Sorry... the 2017 Lexus RC F is no longer being sold as new. 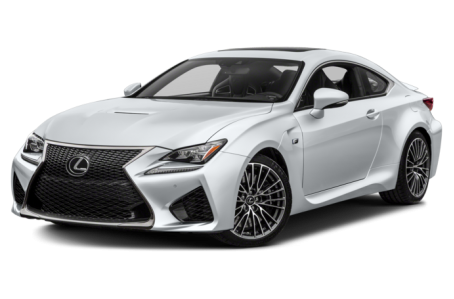 The Lexus RC F is a performance coupe that stands out for its big, naturally aspirated V-8 in a field of competitors that often rely on smaller turbocharged engines. Competitors include the BMW M4, Cadillac ATS-V and Mercedes-AMG C63 coupe. The RC F adds an adaptive suspension and has a new base wheel design.